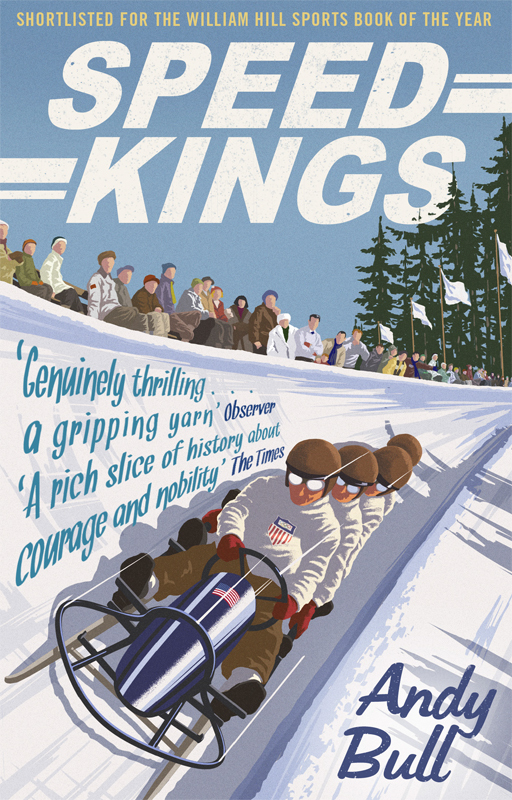 Garry Walton was commissioned by Bantam Press to create the artwork for the paperback edition of ‘Speed Kings’, written by Andy Bull. The books follows America’s first ever bob sled team and their thrilling rise to fame in the age of decadence. Garry created this 1930’s style artwork for the cover of this exciting tale. To see more of Garry’s work, click here. Garry Walton Pastiche is represented by Meiklejohn. Published on 4 January 2016.